1, Simple structure, easy to operate and installation. 2, Driven by the bucket cylinder. Closing and opening is controlled through the bucket cylinder. 3, It is heavy duty type. 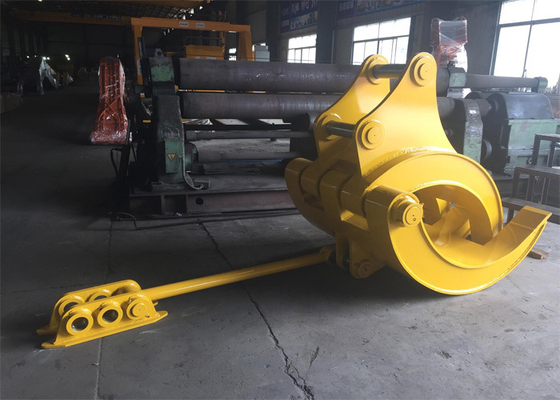 4, Mechanical Excavator Grapple is high efficiency in grabbing, loading, unloading, sifting, etc. 5, The joint made with quick hitch design, convenient to install. 6, All this kind of mechanical grapple was include the support rod and base, the base will be welded on excavator stick to fix the bottom-jaw of Grapple. 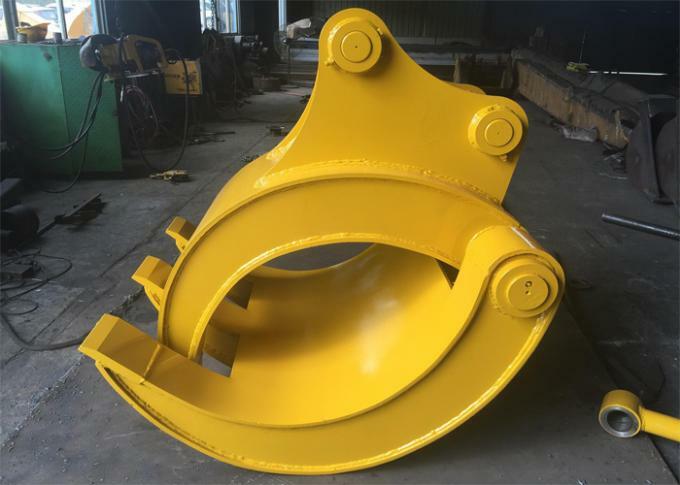 7, The main boby is Q345B, tine part is Hardox450 material. 8, Five tine structure. One side is 2 tines, other side is 3 tines. 9, According to your project requirements,we can design the different shape main body for you. 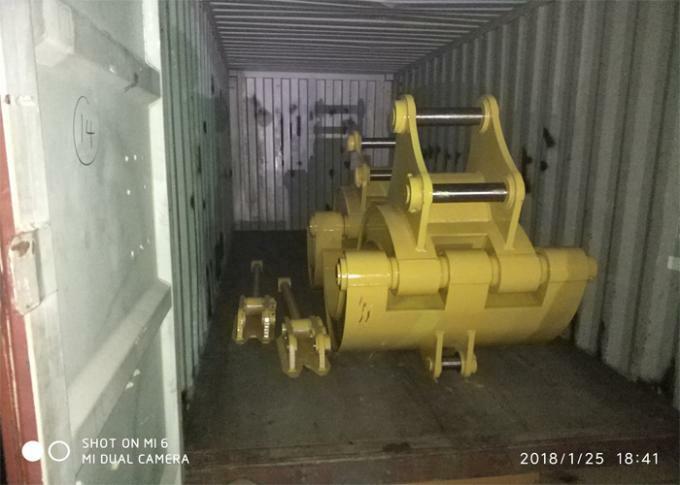 10, Our grapple usually "Box" design,higher performaance for structure,better than single plate design. 11, This grab was exported to Cyprus. - Good attachments for Multi-excavators.